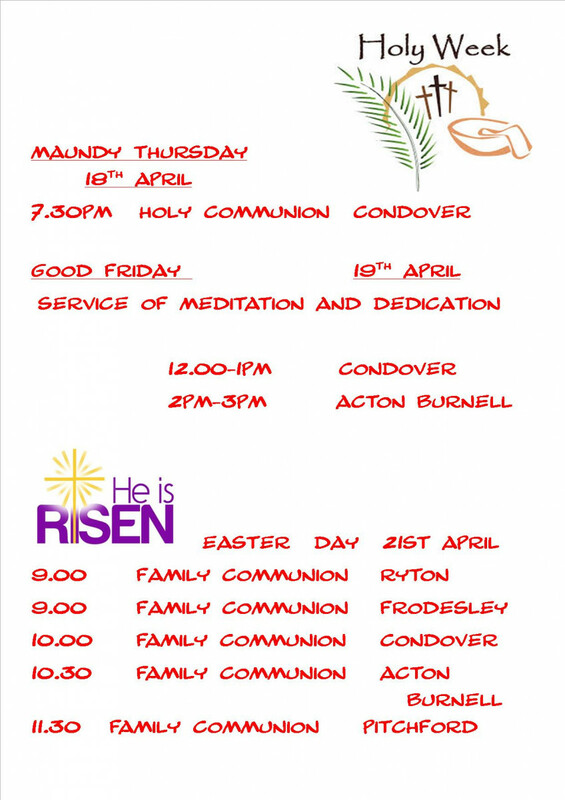 Welcome to the website of the Condover Benefice.The Benefice comprises of the parish churches in Condover, Pitchford, Frodesley and Acton Burnell along with the Mission church of St. Thomas Ryton. The calendar lists all the events and services in our churches and other pages give you more information about each church as well as the groups active within our churches and communities. 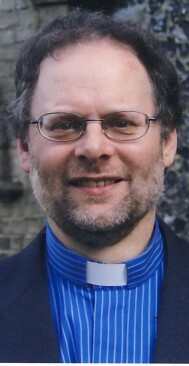 As well as being welcome to our website, you will be made very welcome in all our churches and at all our events.